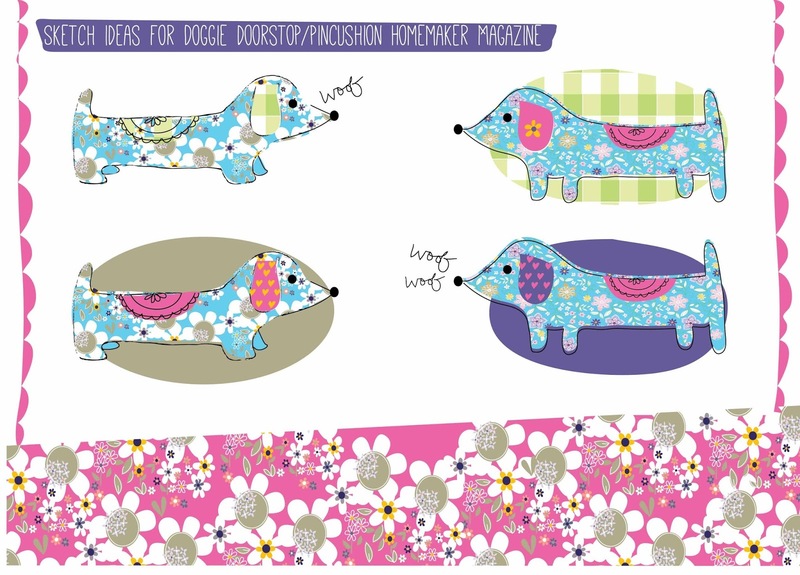 I recently worked on this FABULOUS project for Homemaker Magazine (issue 21 published this week by Aceville). 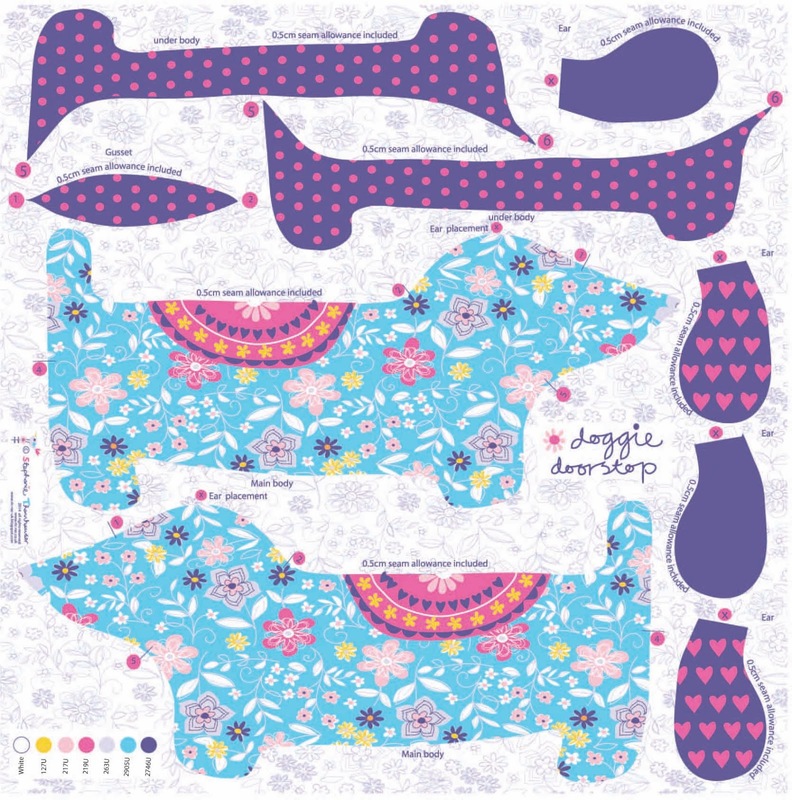 Once the design had been selected from my sketches, I had to create the pattern for the dog shape and then design the print that would decorate him as well. 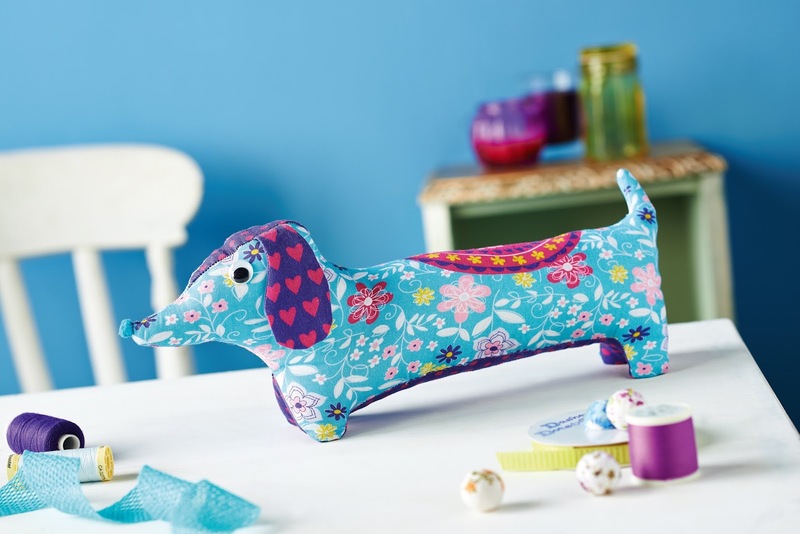 I then needed to fit all the decorated pattern pieces onto one fabric piece (the reader then cuts them out and stitches them together). 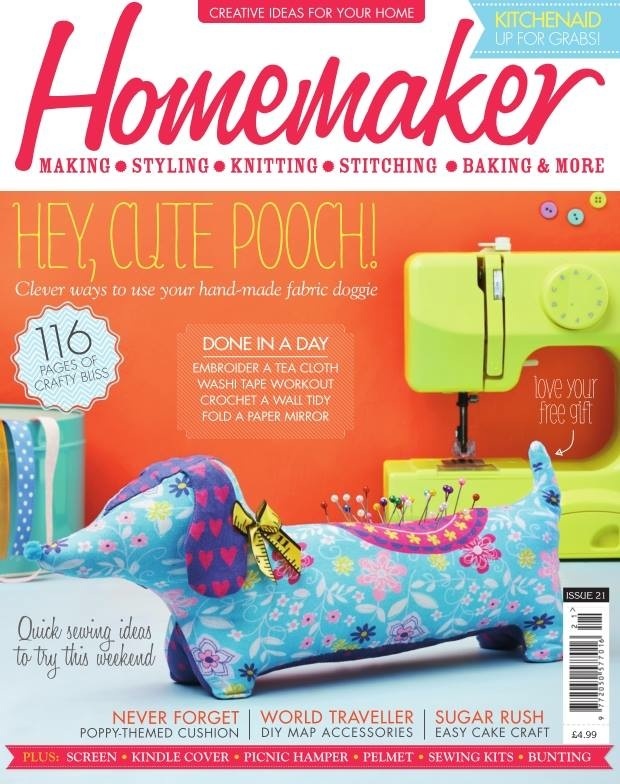 It was tricky but phew, I did it, and was super excited to see he has made front cover of Homemaker Magazine - yey! 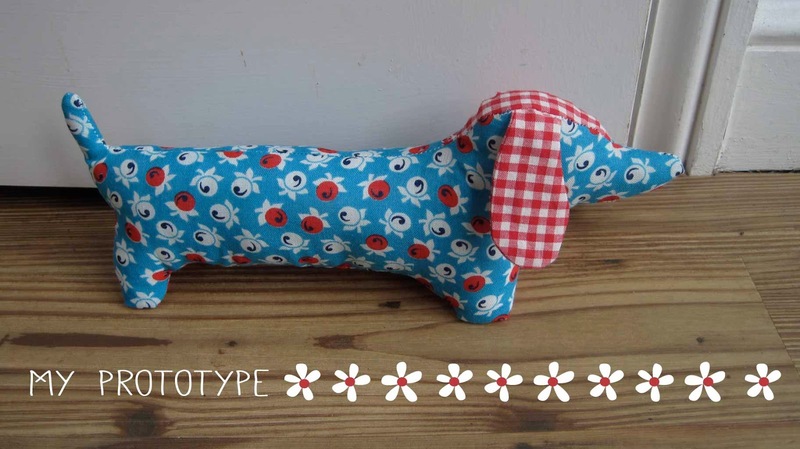 Pop out and get your copy today and you too could make and own this mutt.